"What made the moment even more extraordinary was that it took place because of something else that had never happened before in the United States: a political kidnapping. The nation had always prided itself on the nature of its civic discourse; lone gunmen might assassinate our leaders, but this was not a place, like Europe or South America, where political outlaws kidnapped their adversaries or robbed banks. So the Hearst kidnapping and its aftermath suited the hallucinogenic moment, where America looked less like itself and more like a foreign country." The way that the brain reacts to trauma is unpredictable. 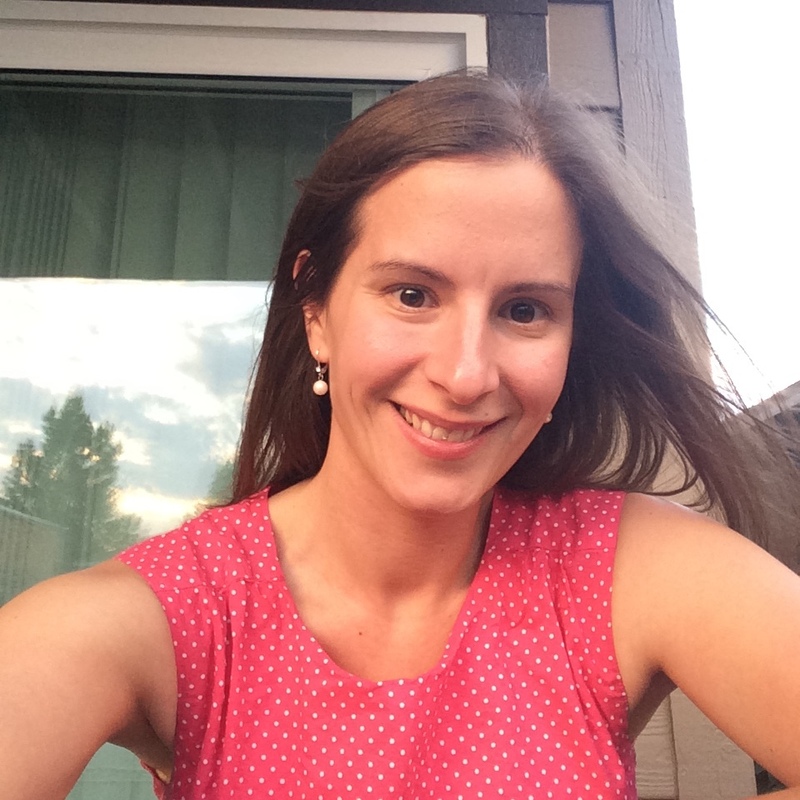 I've been fortunate enough that I haven't experienced much in the way of major trauma in my adult life, but it's not uncommon to remain oddly calm in the face of the actual event only to break down later. As we've come to understand more and more about post-traumatic stress disorder, it's become more obvious that difficult experiences can have actual biological effects on the brain and its processes. Neuroscience is weird and fascinating, y'all. So if you look at a case like Patricia Hearst, the heiress who was kidnapped from the Bay Area apartment she shared with her fiance in the early 70s by a radical leftist group that called themselves the Symbionese Liberation Army (SLA), could it be possible that she would have professed to join them of her own free will? 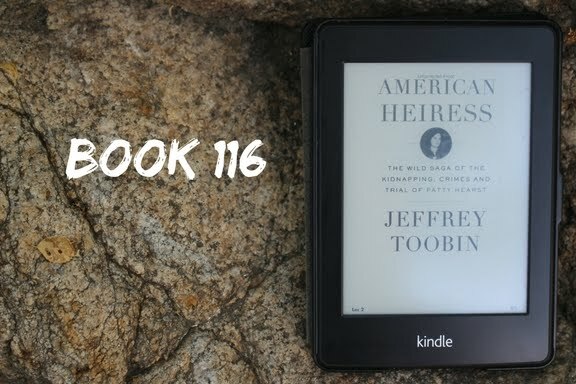 Author and legal analyst Jeffrey Toobin's American Heiress examines the Hearst case, from the formation of the SLA, through Hearst's kidnapping, her year and a half with the SLA, the trial, and the aftermath. The trial brought the concept of "Stockholm syndrome", although that term was not yet coined and was never used, into the pop culture consciousness. And Toobin presents the story, as fully as he can, to try to answer the question I posed above: did she join the SLA for real, of her own volition, or was her behavior a result of her trauma? Hearst herself didn't cooperate with the writing of the book, and one wonders if that's what leads to Toobin's all-but-stated conclusion that her claim of duress was made in bad faith. I had been only vaguely aware of the entire situation before I read this book...I knew that she'd been kidnapped, and seen the pictures from her bank robbery, and that she'd been tried for her role in it, but I honestly didn't even know if she'd been acquitted or convicted. I'd been vaguely under the impression that her time with the SLA was relatively short and that after the bank robbery, she and the SLA had been quickly apprehended. Turns out, that wasn't the case at all: she was with the SLA for a year and a half, and the bank robbery that produced the pictures we've all seen was just one of the crimes she was involved in the commission of on their behalf. And, as Toobin points out, she had multiple opportunities to flee her situation or reach out for help, even being encouraged to go home on occasion, and she refused to do. But why? That question is never satisfactorily answered. It's Hearst's time with the SLA that makes up the substantial majority of the book. Since his prior books that I've read have been focused on the courts, I went in expecting a greater focus on the trial, but that makes up maybe a quarter of the narrative or less. I didn't enjoy this book as much as I've enjoyed Toobin's other books, in part because of his bias against Hearst (one of his primary sources were the records of another member of the SLA, which may well explain this tilt), but one thing this book does really well is setting the events in the context of their time and place. The Bay Area, where most of it transpired, had seen the hope and promise of the late 60s counterculture sour into the suspicion and paranoia and politically-motivated bombings of the 70s, mirroring the larger national climate in the same direction. I think I've mentioned it before, but I feel like US history in the 1900s outside of World War II is a sizable gap in my knowledge, and I really liked getting perspective on a time in the recent past that I was less aware of than I realized. It's a well-constructed book as his always are, but it's not as good as some of his others that I've read. If you're interested in the case, it's worth a read, but it's not worth an unqualified recommendation. Tell me, blog friends...what pop culture event are you only vaguely aware of?